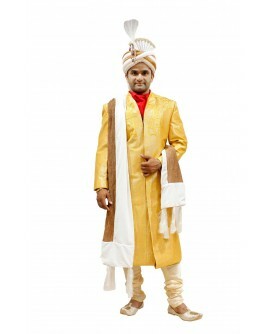 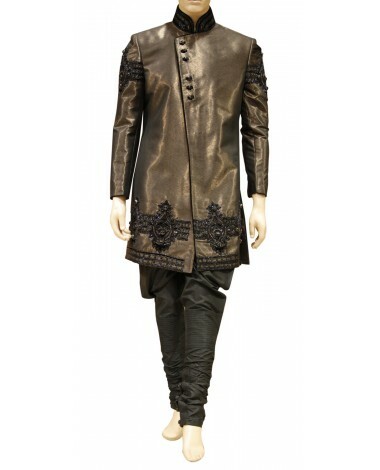 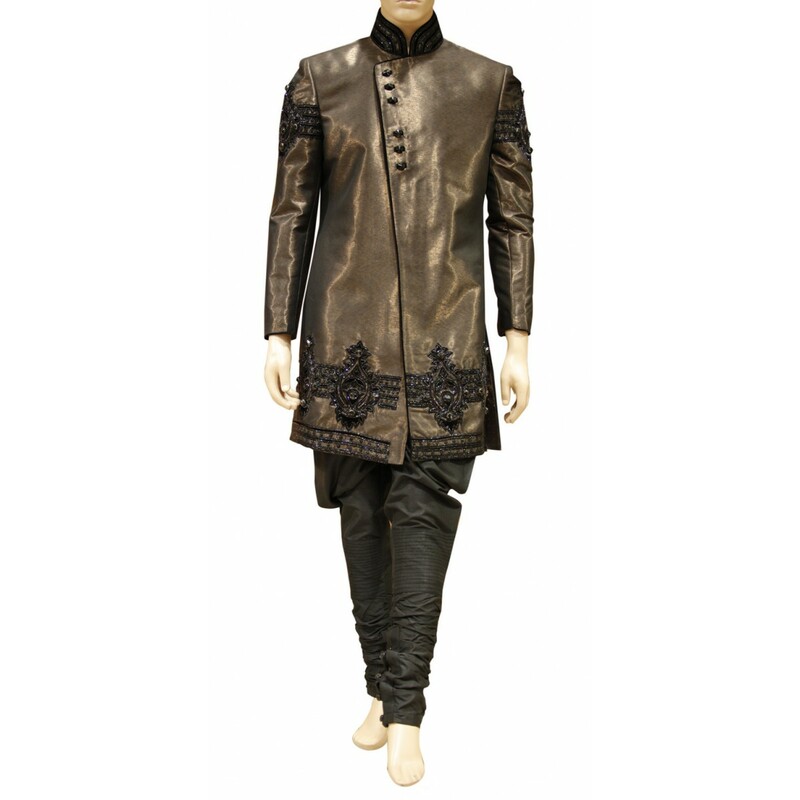 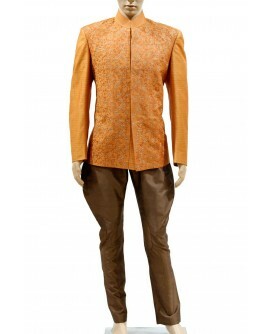 ignature collection presents this brown coloured sherwani set, which will make you look exceptionally stylish. 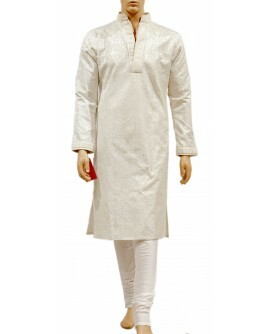 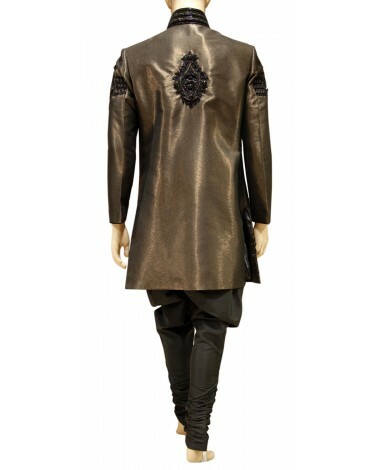 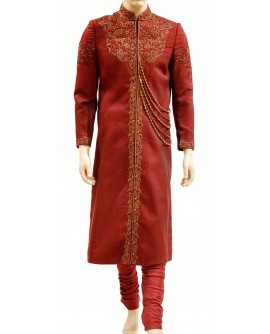 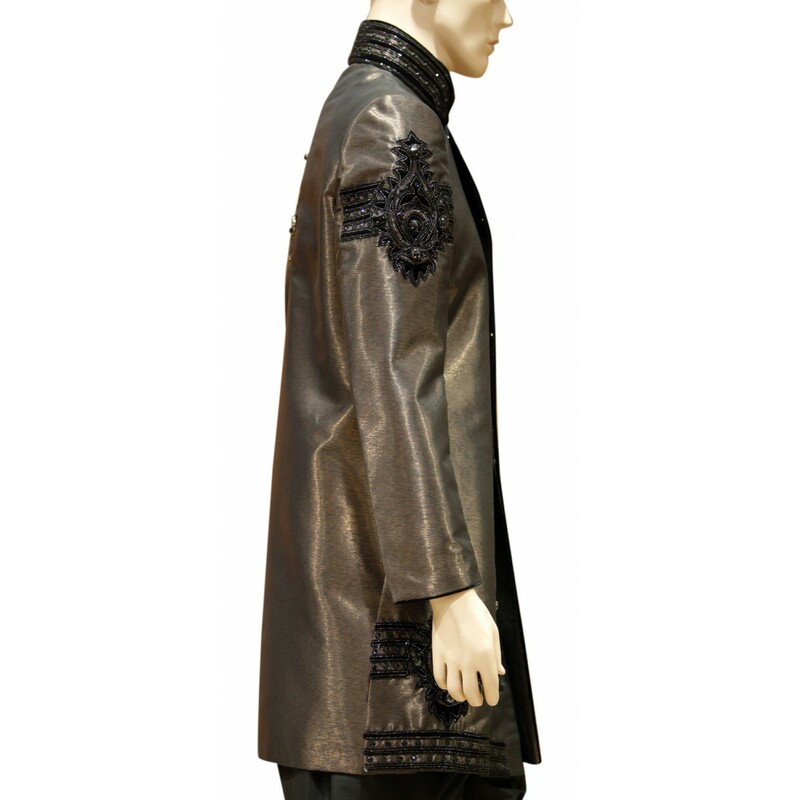 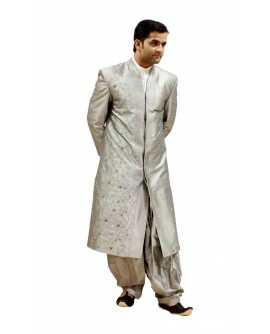 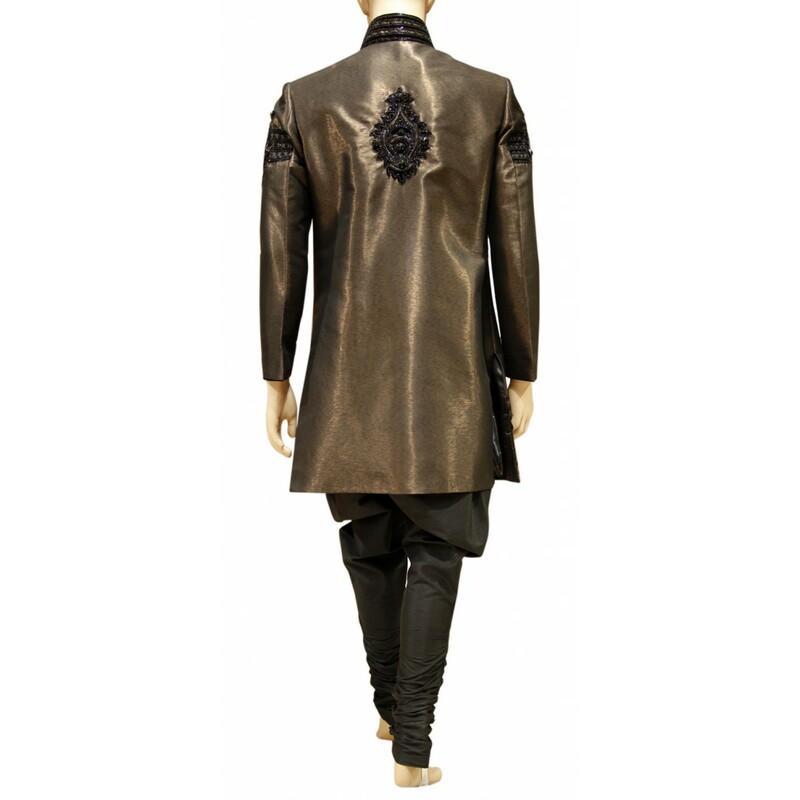 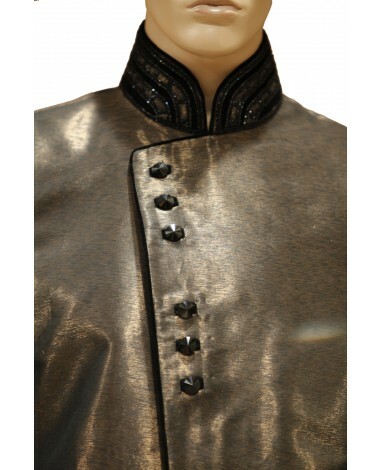 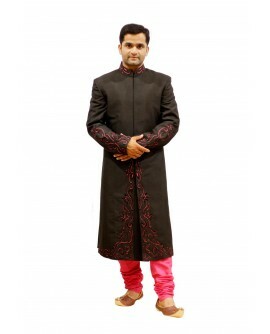 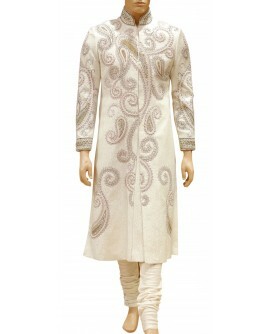 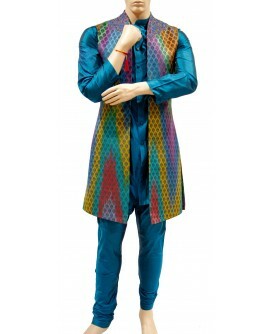 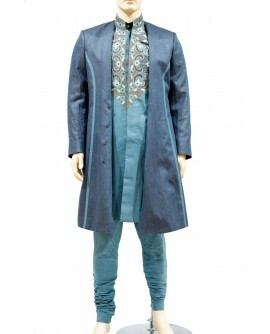 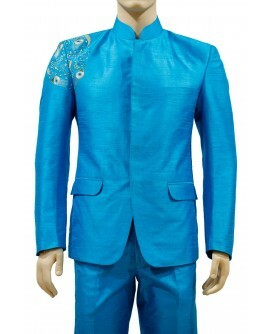 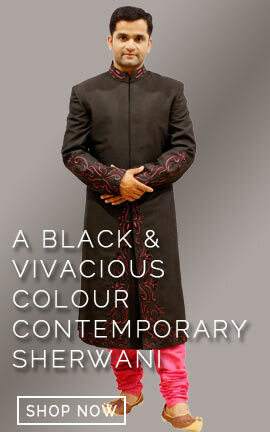 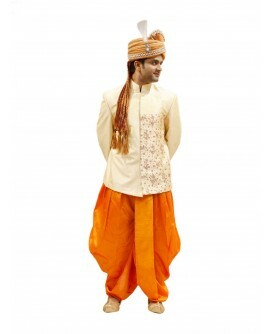 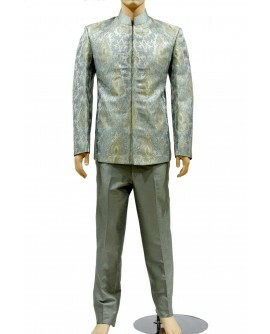 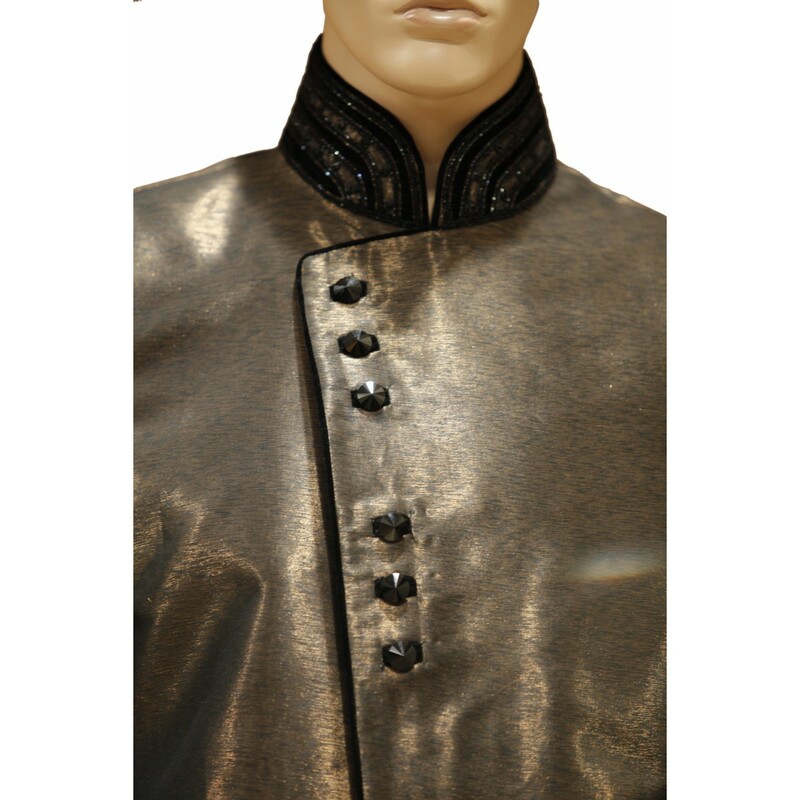 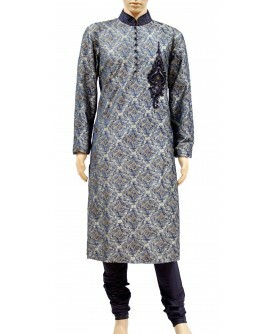 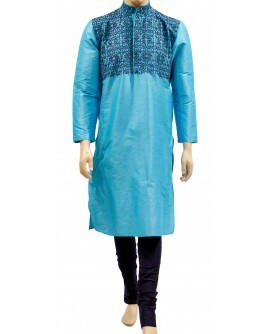 Embroiding designs on its sleeves and lower end of sherwani along with front botton looks quite appealing. 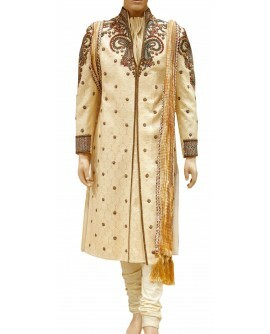 Signature collection presents this brown coloured sherwani set, which will make you look exceptionally stylish. 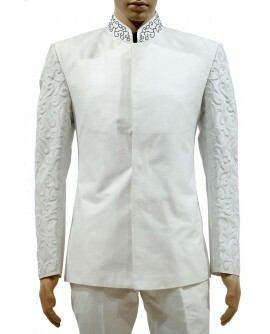 Embroiding designs on its sleeves and lower end of sherwani along with front botton looks quite appealing.